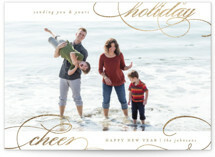 Send your loved ones a classic holiday card this year. 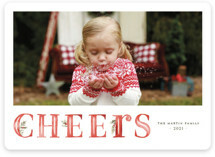 These timeless designs are sure to pop of recipients' mantles and be kept as a beautiful keepsake for years to come. 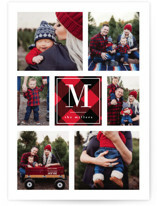 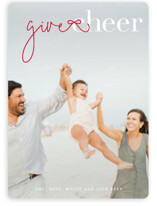 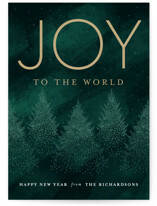 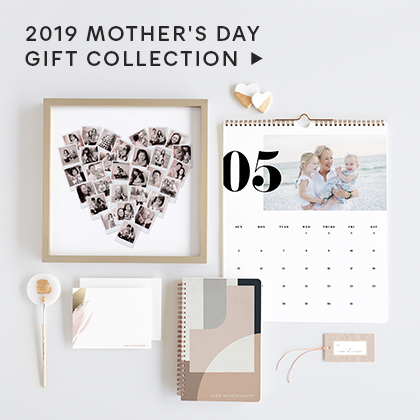 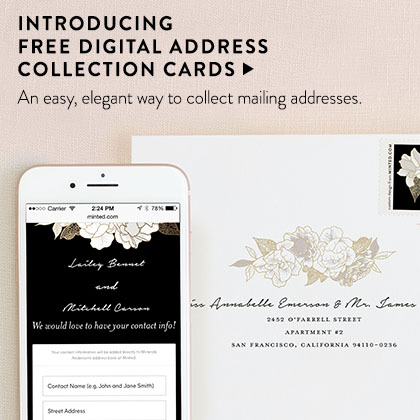 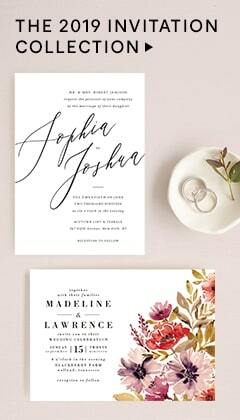 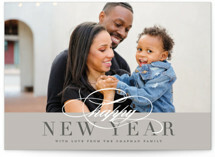 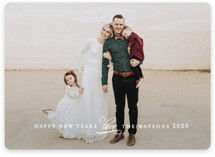 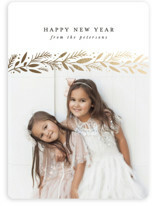 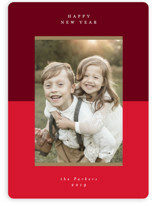 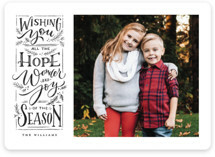 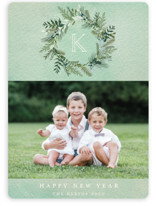 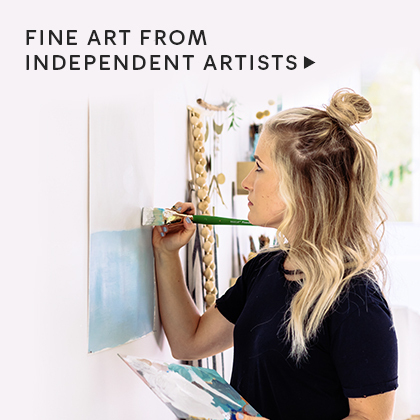 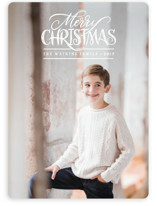 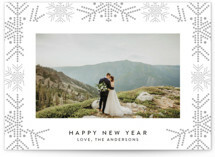 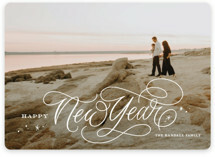 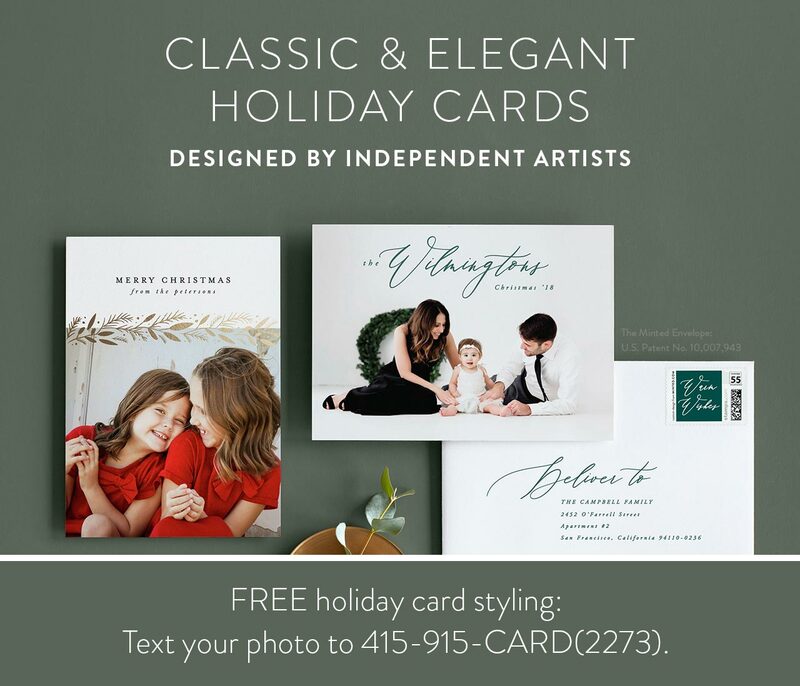 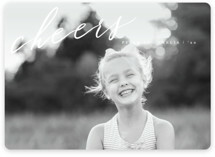 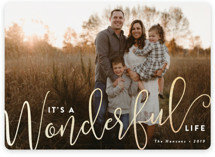 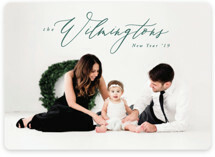 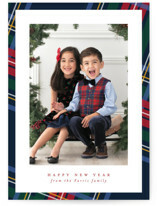 Send a year end update that will never go out of style with a classic holiday card from Minted.